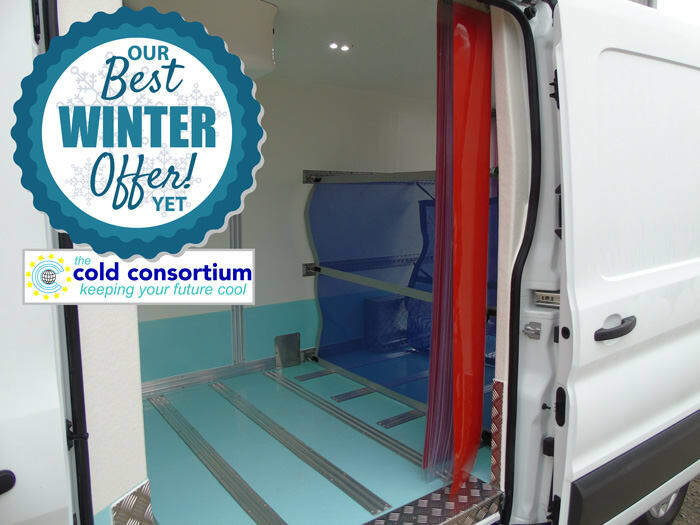 Chilled Van Conversions by Cold Consortium. Approved by Everyone! Cold Consortium are approved refrigerated van converters to every van manufacturer. The best vans deserve the best fridge conversions. 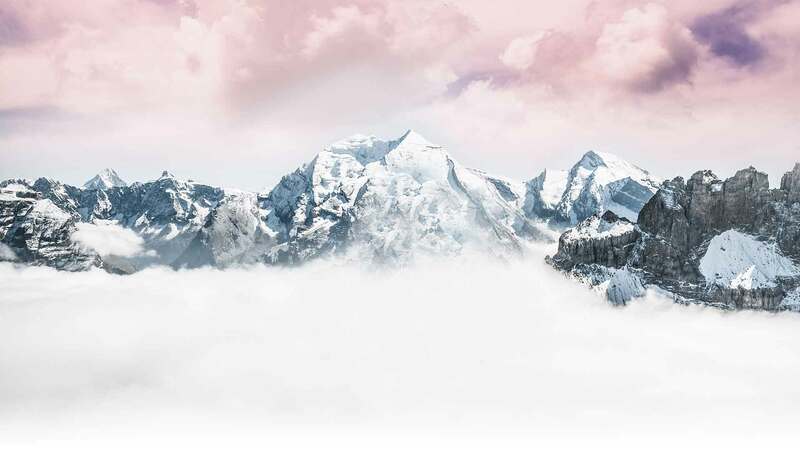 We have been converting vans to refrigerated chillers, fridges and freezers for well over 20 years… it’s this longevity that gives our customers the reassurance of rock solid support long into the future. To view our complete portfolio click here. 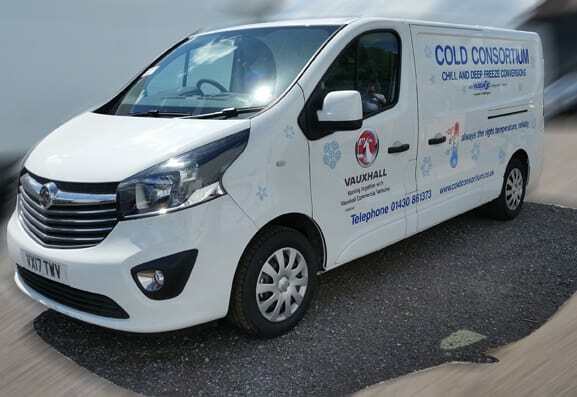 We ONLY convert vans into refrigerated & hygienic vehicles and we’ve been doing it since 1994 (longer than just about everyone else) so we know a thing or two about building a high quality chilled van. 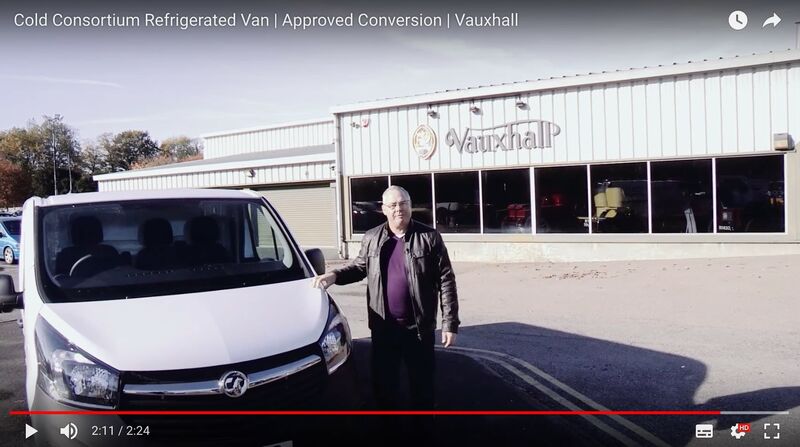 This means you get the freedom to purchase the perfect van from the entire market place at the best possible price (no matter if it’s brand new or second hand with 100,000 miles on the clock) BEFORE it’s converted into a chilled vehicle. That’s a lot less risk for you and much more control! 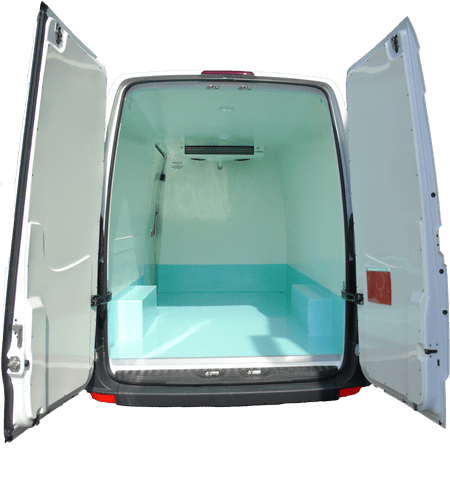 We’re the only refrigerated van manufacturer to use Ultra-Fresh Antimicrobial Protection as standard in each and every van conversion! Likewise, the interior of each and every conversion we build is finished in environmentally friendly epoxy resin and FOOD-SAFE sealants with mould inhibitors making it incredibly quick and easy to clean. We're not one of those companies that disappears in the blink of an eye... We've been building hygienic and chilled van conversions for well over 20 years, making us your perfect refrigerated van partner. 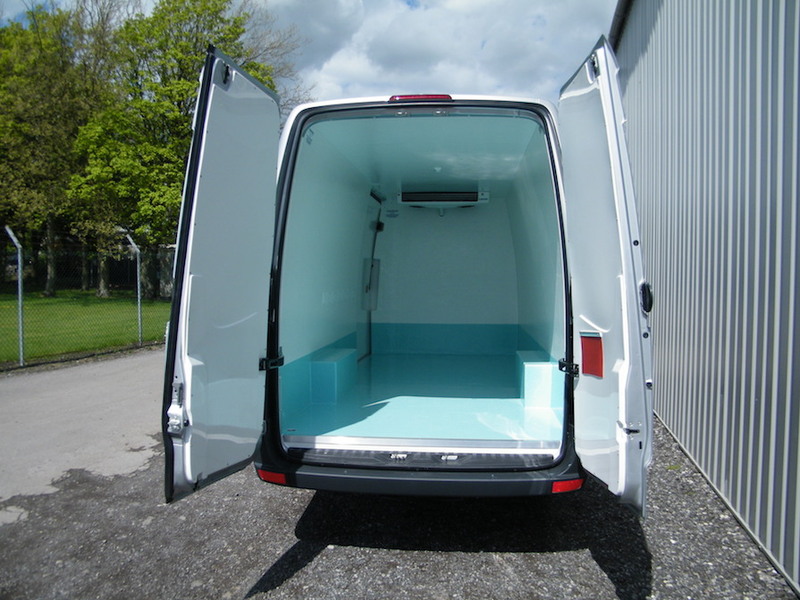 We provide unlimited possibilities to create outstanding chilled vans. We have developed the best products available for the light commercial vehicle temperature controlled market, and are committed to developing our product range further to keep up with the continuously changing market requirements. All laminated surfaces are treated with bactericide to eradicate harmful germs and bacteria. All pipework and cabling is recessed creating a clean driver cab environment. The interior is finished in environmentally friendly epoxy resin and FOOD-SAFE sealants with mould inhibitor making it super easy to clean. 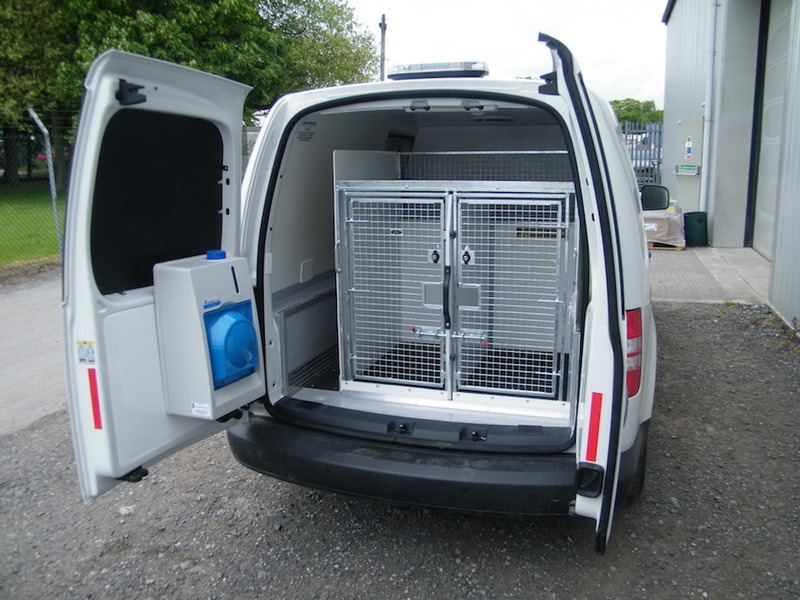 Every van is lined with a GRP skin and aluminium kick plates at lower level for increase protection. We fit access panels for locking gear, light clusters and side doors making future vehicle repairs simple. 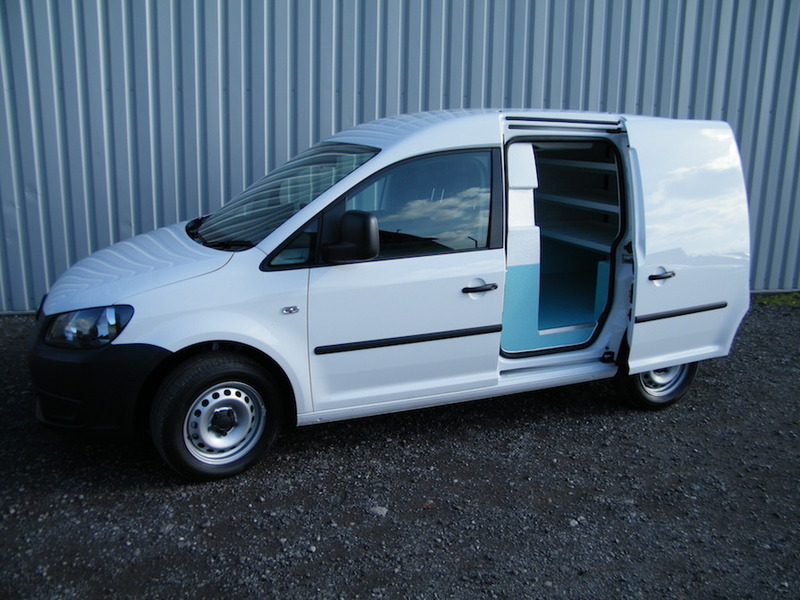 We go the extra mile… We fit heavy duty moulded door covers as standard. At Cold Consortium we pride ourselves in our quality of workmanship. 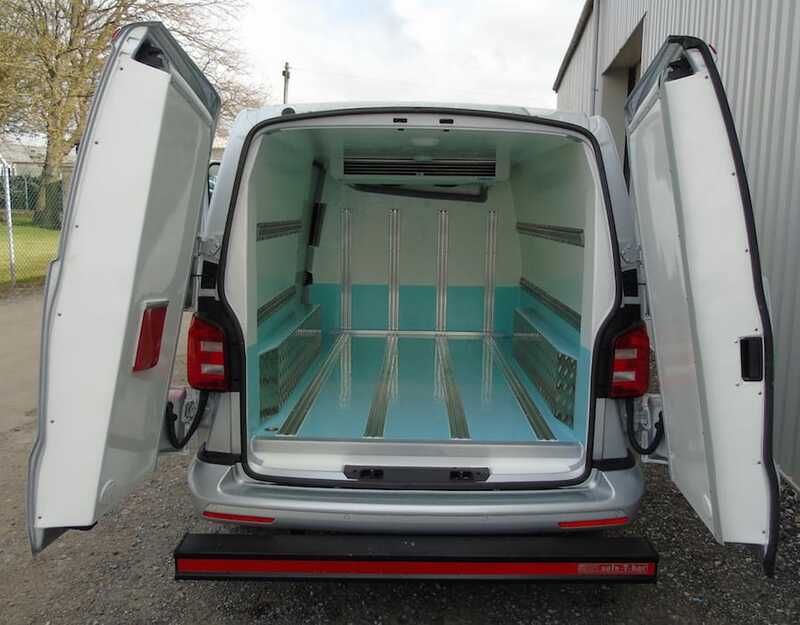 For example, all of our chilled van conversions have seamless edges to give a bath-type finish as standard, unlike many of our competitors who use silicon sealants, which over time will degrade and allow water ingress. 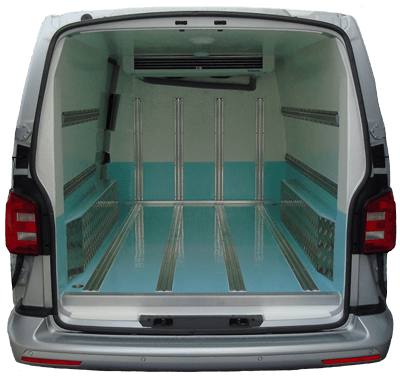 Refrigerated Van Conversions carried out under one roof... panel manufacturing, laminating, mold making and refrigeration unit installation are just a few of the operations carried out by our skilled and dedicated team. 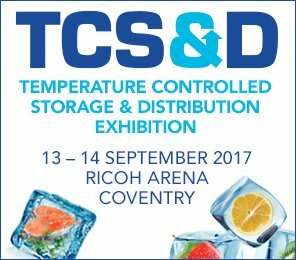 Cold Consortium have been ay the forefront of temperature control technology for the transport industry since the company was formed in 1994. 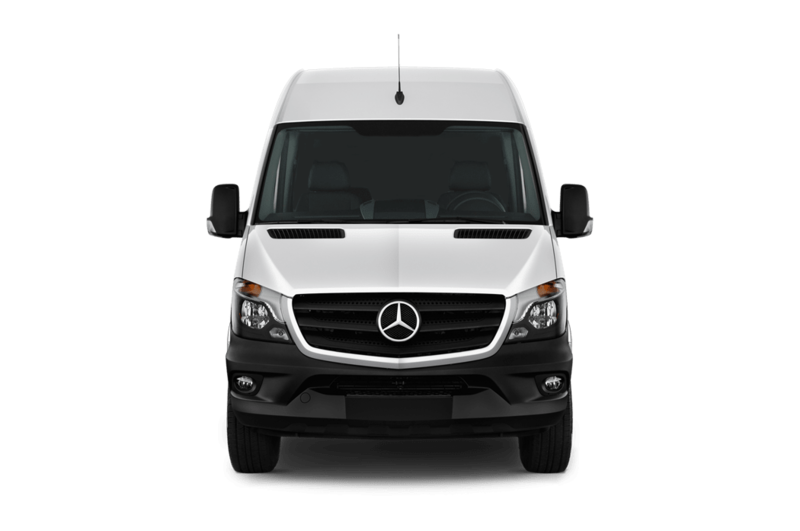 We’re approved refrigerated van converters for every manufacturer and provide solutions for each and every type of panel van including chassis cab light weight box bodies for optimum payloads. No matter whether you want a brand new refrigerated vehicle or a second hand refrigerated van we can provide a temperature controlled conversion to meet your needs. Give us a call today… We’re always happy to help and with no hard sales, we promise! We believe we build the best refrigerated commercial vehicles in the United Kingdom but don’t just take our word on it… See what our customers say too! With unlimited possibilities to match your requirements. 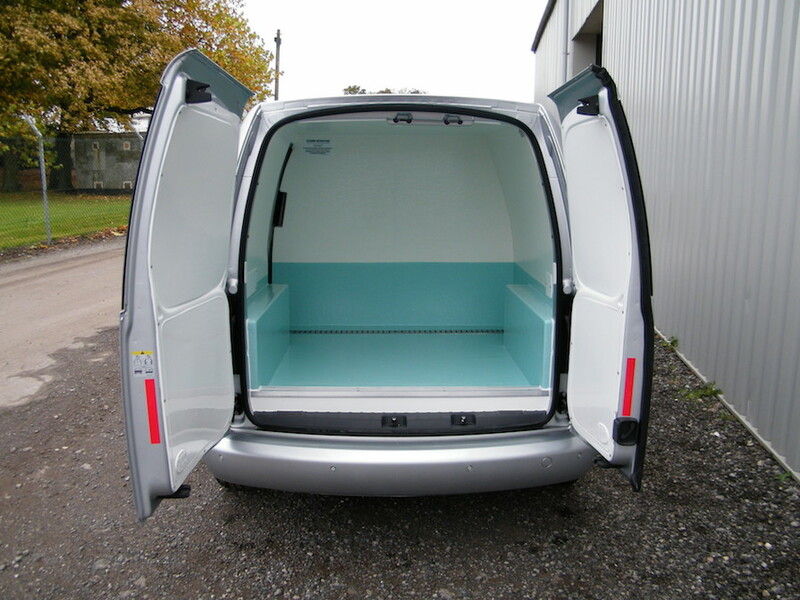 All our chilled fridge van conversions are constructed using the very best materials and working practices. Utilising both roof mounted and under bonnet fridge units. You won’t be disappointed. Our freezer van conversions are something to be admired. Combining market leading insulation with maximum payload to give you the edge over your competitors. Don’t forget we provide a wealth of extras! We’re working hard everyday building refrigerated vans for our customers. Each conversion is built with a labour of love by each and everyone of our loyal staff. 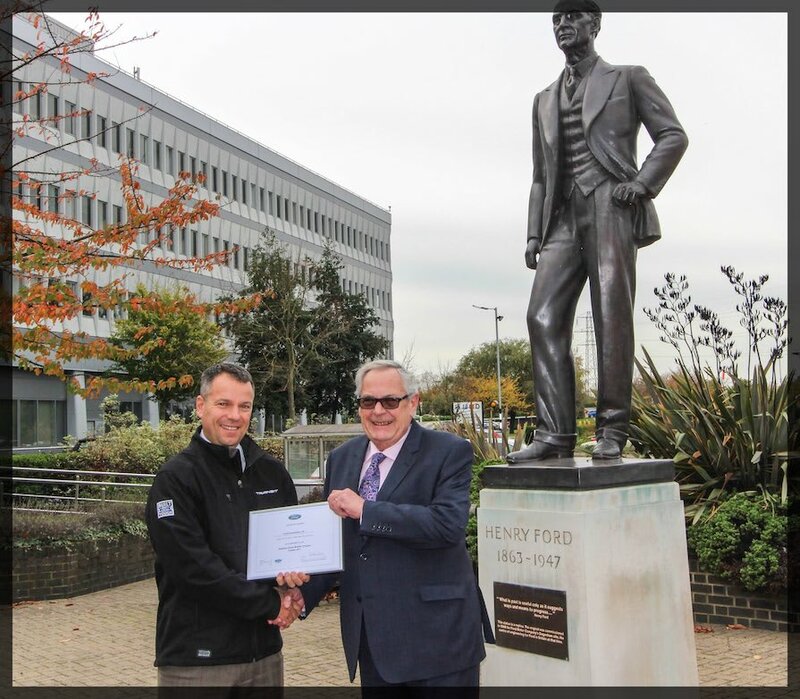 Ford Qualified Vehicle Modifier – It’s Official We Have the Certificate! 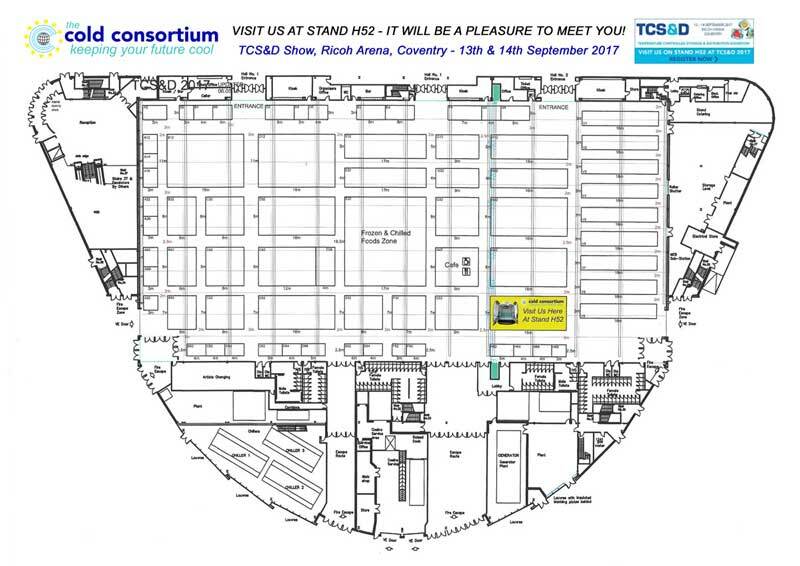 TCS&D 2017: STAND H52 Cold Consortium Update! Do fridge van conversions feel alien to you and you just don’t know where to start?  Well we’ve got a FREE Beginners Guide to Chilled Conversions for you to download. 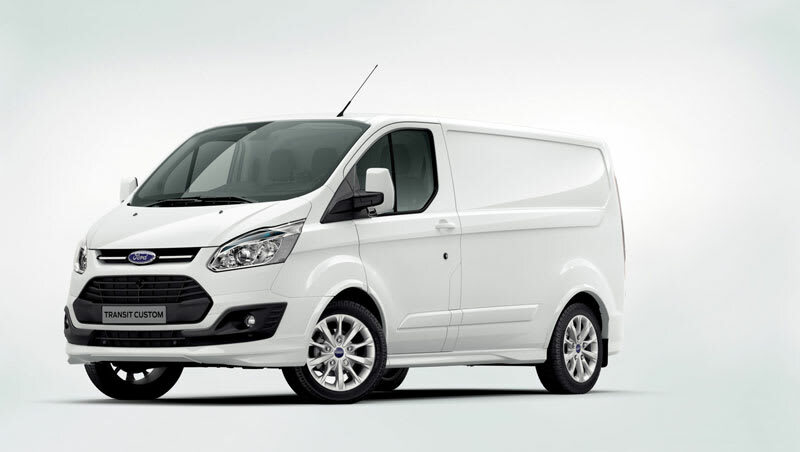 Finding the right spec chilled van conversion can be a bit daunting. We’ve got you covered with an invaluable Competitor Checklist to help you make the right decision. We believe we offer the best conversions at the best price, but to make the deal even sweeter once a month we offer a time limited Early Bird Deal for the first 10 orders. Exclusive Acce???? ?ss to our Early Bird List! 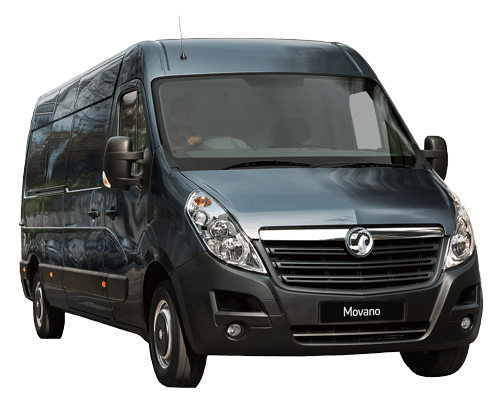 We believe we already offer the very best van conversions at the very best prices, but to make the deal even sweeter, once a month we offer a limited offer exclusively to our early bird list! The only way to be updated of the latest offer is to be on this list. Simply fill in your details below to be added and don't worry we promise we'll never spam you! 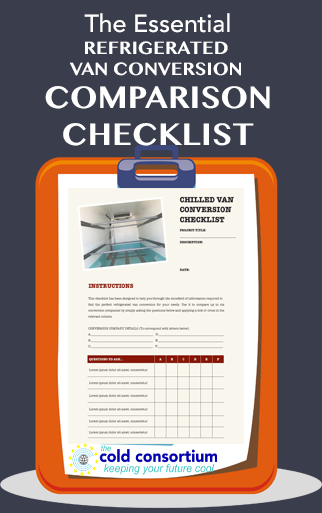 A fully updated checklist packed full of important information to help you choose the perfect chilled van conversion. Our checklist has all the questions you'll need answered from prospective converters to ensure you get the conversion that suits you best and most importantly so that you don't end up "comparing apples with oranges".  "Really helpful, there were several conversion features we hadn't been aware of." A fully updated and unbiased 8 Page GUIDE to help you choose the perfect refrigerated van conversion. 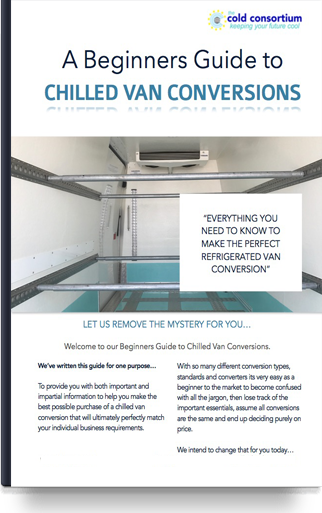 The guide is easy to understand, packed full of insiders tips and will help remove the mystery of your first chilled van conversion. 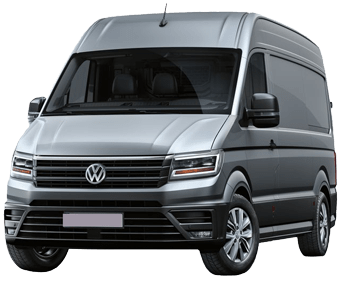 The Guide is our way of making your first van conversion that bit easier. "Lots of good tips written in simple words that even a newbie like me could understand!"